2013 marked the 40th anniversary of Roe v. Wade, the landmark Supreme Court ruling that affirmed a woman’s right to a safe and legal abortion. Yet, anti-abortion state politicians continued to relentlessly attack this right in 2013, in the hopes of overturning Roe and preventing women from obtaining abortions. In 2013, 22 states enacted a total of 70 abortion restrictions – the second highest number of abortion restrictions to become law in a single year. 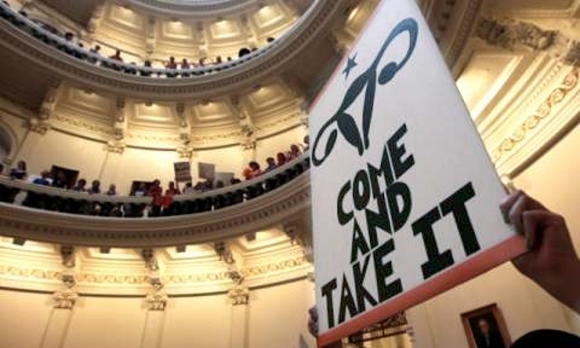 These state restrictions are a dangerous overreach into women’s personal medical decisions. READ the entire document in pdf format.